Espargaró missed his goal of going through to the second qualifying session, finishing Q1 fifth with a time of 1’48.181, just over two tenths behind the second place time, which would have sent him through to Q2. In any case, this respectable performance earns him a spot on the fifth row which is a small step forward on the grid compared to recent races. 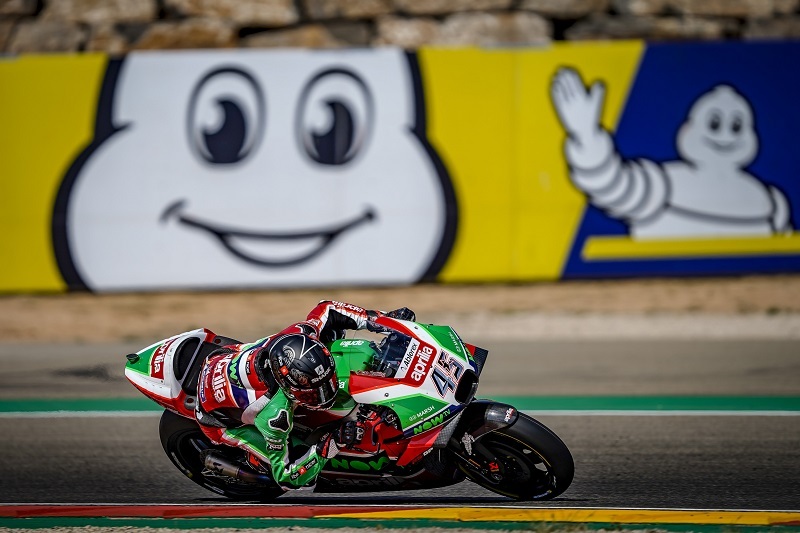 Scott Redding was a bit farther back, limited by the lack of grip and finishing qualifying in twenty-first place (with a time of 1’49.303) and he will start from the seventh row tomorrow.